Amsterdam is one of the most scenic, historic and vibrant cities in all of Europe. 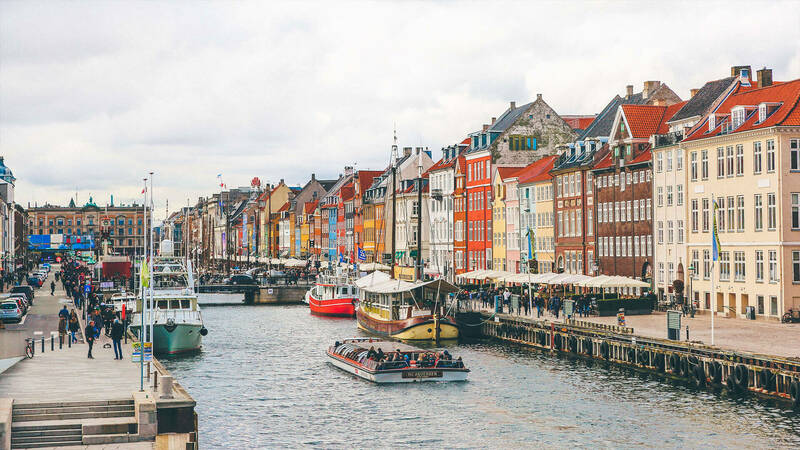 It is sometimes known as the Venice of the North thanks to the sheer number of canals and waterways that criss-cross through the city. It’s such an incredible place to explore because Amsterdam really does have something for everyone. Whether you want to see the tulips in full bloom in the spring, you want to enjoy the amazing nightlife, you are an art aficionado or you’re a history buff, there is always something to love in Amsterdam. 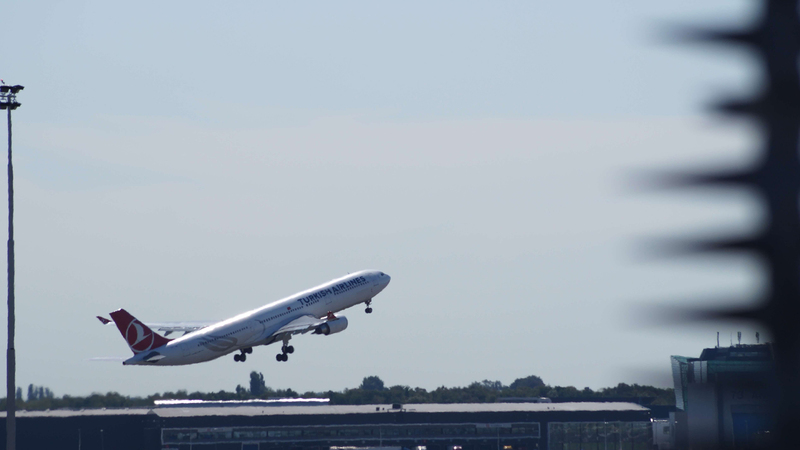 If you’re planning a trip to Amsterdam, then there’s a good chance that you’ll arrive by air. Schiphol Airport is located less than 10 miles outside of the city center, and it is one of the largest airports in Europe. That means you’ll have no trouble finding affordable or direct flights from other cities in Europe as well as destinations in Asia and North America. Another option is to arrive by train. 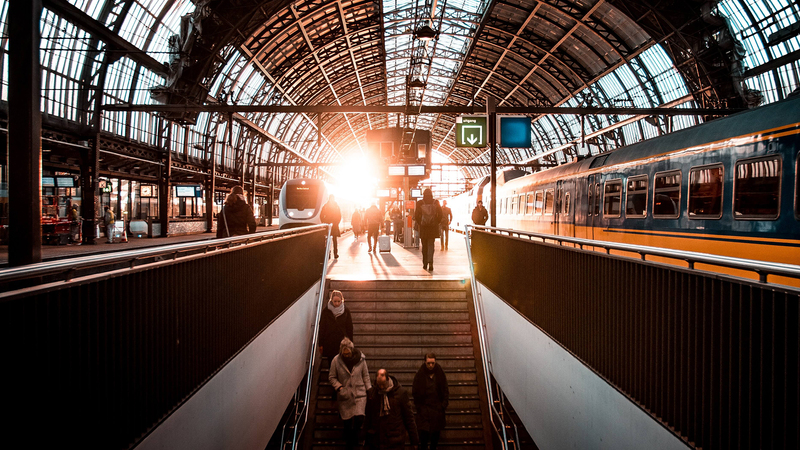 If you’re elsewhere in Europe and you want to get to Amsterdam without flying, then trains heading to the are a great option. A high-speed train from Berlin to Amsterdam, for example, takes just a little over six hours and lets you enjoy the view along the way. You can also drive to Amsterdam or take a bus from a nearby city. Once you’re in Amsterdam, the best way to get around is on foot. The whole city is very pedestrian-friendly, and it is hard to get truly lost. Another smart option is to get an OV-chipkaart, which can be used on local public transport like the tram, the metro or the bus. If you want to, rent a bicycle from one of many local retailers. There are also plenty of taxis and car rentals available, although parking can be tricky for visitors. What to pack all depends on the kind of trip you hope to have in Amsterdam. Whatever your plans, be sure to bring along clothing appropriate for the weather. Although snow isn’t especially common, even in the winter, temperatures often approach freezing during January and February. Since it is such a pedestrian-friendly city, you should also bring along a waterproof jacket in case you get caught in some rain as well as a comfortable pair of walking shoes. If you’re staying at a luxury hotel and you plan to take taxis, then a traditional suitcase is fine for your luggage. However, those who want to take advantage of the many affordable hostels, and who plan on getting around via public transport, might want to explore other luggage options. Some luggage options to use as a carry on, that you can take along on your trip are; business backpacks, duffel bags, and other large backpacks. 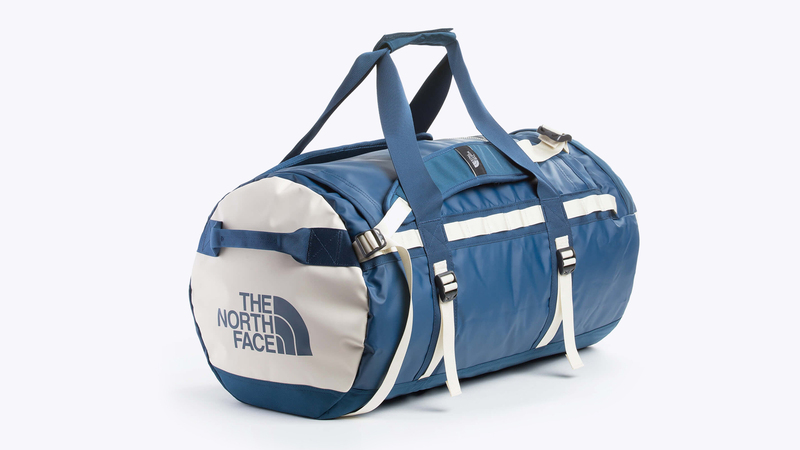 The North Face Base Camp Medium Duffel Bag, for example, can be just the thing for a quick weekend trip to Amsterdam. It holds an impressive amount, thanks to a volume of 71 liters. It boasts four compression straps to keep things compact and it’s made from water-resistant Base Camp material that can withstand any weather you might come across in Amsterdam. You can even carry the duffel like a backpack, which is a tremendous benefit. 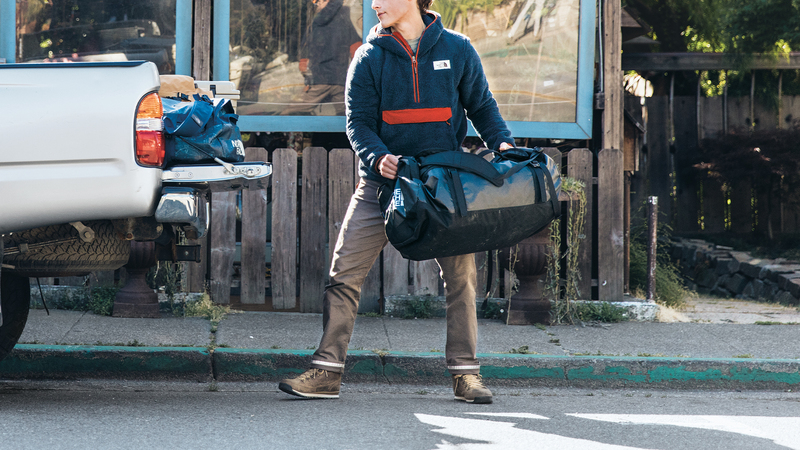 The versatile bag is the ultimate for backpackers because it also boasts organizational features like zippered pockets and mesh sleeves built right in. Keep your travel and adventure gear in a sturdy and lightweight bag that features rugged construction, is double-stitched for durability, includes extra bartacks, and enough compartments to fit all your camping gear or everything you need for your Thanksgiving family reunion. 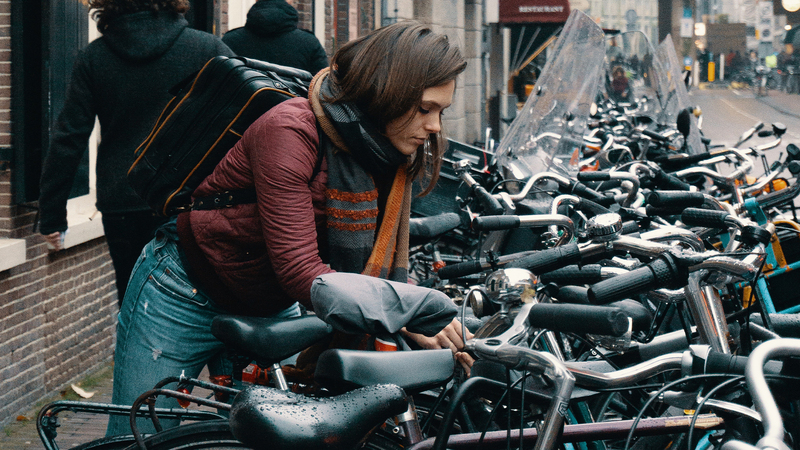 The hardest decision you’ll make when planning a trip to Amsterdam is deciding when to go. Although the city is always beautiful no matter what the season, there is no denying that spring is particularly special. That’s because April is when the iconic is in full bloom and open to the public. Summer is just as busy thanks to school holidays and international travelers. You may even be able to find backpacks for school on sale during this time. If you are eager for sunshine, then plan your trip between May and September. However, traveling anytime between October and March means fewer crowds and cheaper travel expenses. 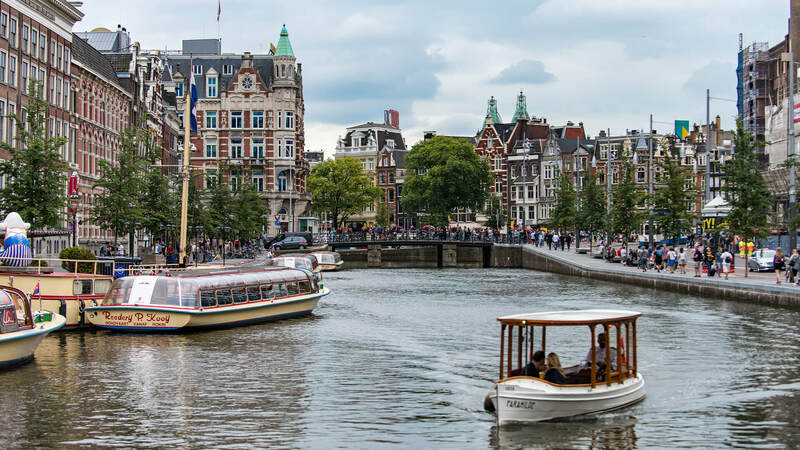 Since Amsterdam is known as Venice of the North, don’t miss out on the chance to take a canal boat tour. Look for a hop-on, hop-off tour, because it will allow you to see several popular destinations throughout the course of the day. You can easily spend a full 12 or more hours this way, so come prepared by bringing along the Cotopaxi Taal Convertible Tote Bag – Del Dia Colorway. This is a stylish and versatile bag can be worn as a backpack, a crossbody bag or even as a tote. It’s zippered to protect your belongings, has a designated water bottle pouch and comes in a bold, eye-catching design. 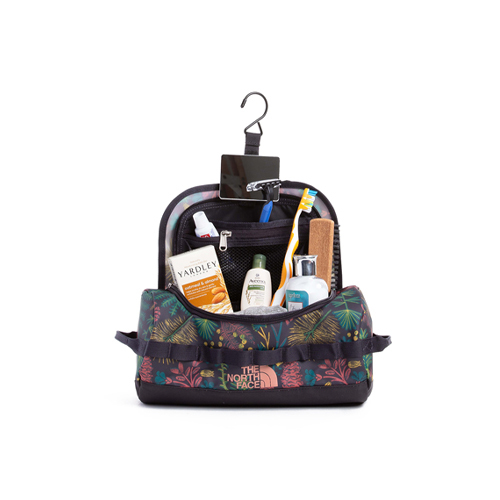 It’s just the right size for day trips, because it can fit in the essentials like sunscreen, a mini umbrella, a water bottle and your tablet computer. 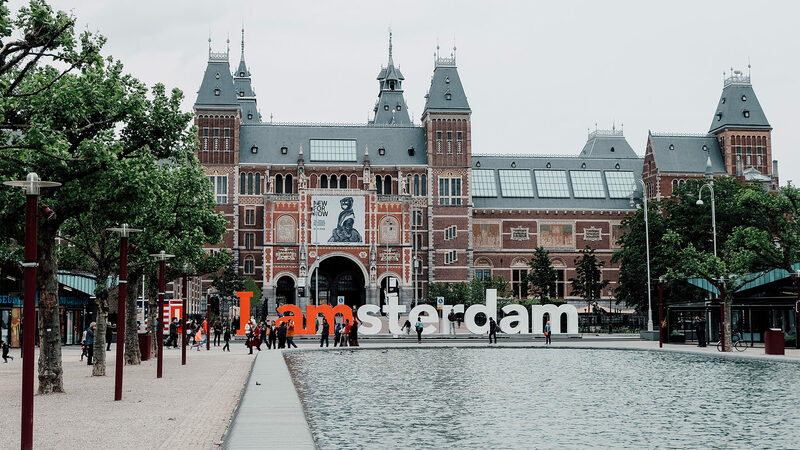 One of the most iconic landmarks to visit in Amsterdam is the Iamsterdam sign. It’s smack dab in the middle of the city, and it makes for an incredible photo op. From there, check out the vibrant Albert Cuyp Market. For more than 100 years, this market has been the go-to place for local cheeses and delicious warm pastries. Amsterdam is known for its incredible art scene, and the city’s museums are some of the best in the world. 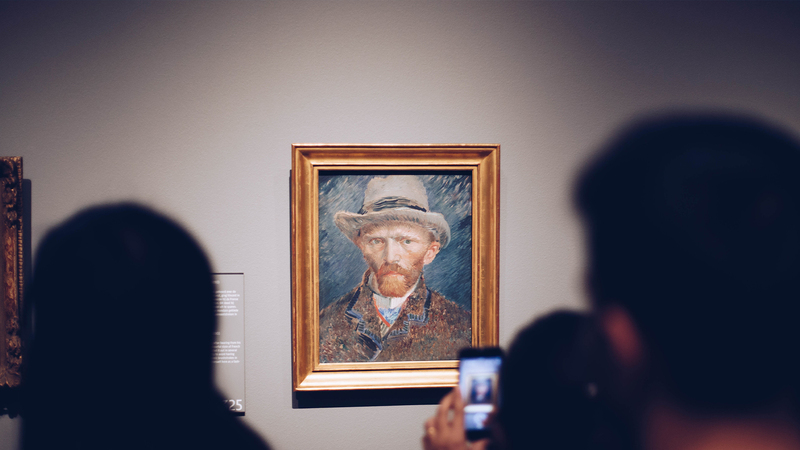 Tour the galleries of the Van Gogh Museum and then browse the enormous collection at the Rijksmuseum. 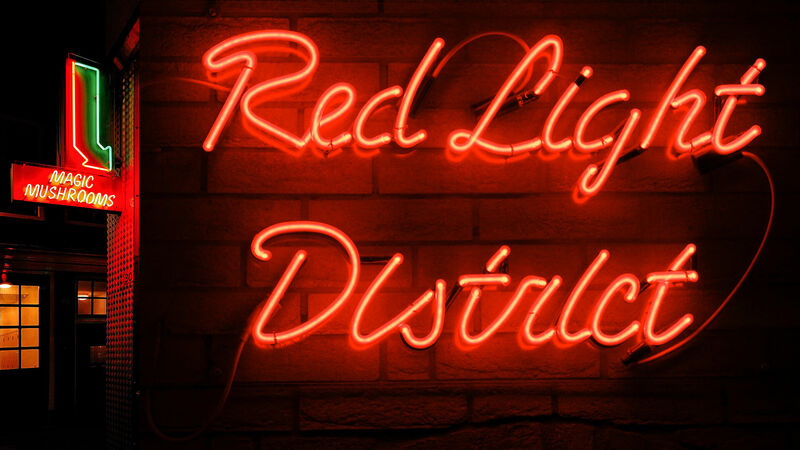 Although the Red Light District has a reputation of a different sort, it’s also home to a lot of great local galleries and street art, and it’s well worth a stroll during the day. Those interested in history will appreciate that Amsterdam has more than 7,000 registered historic buildings. Streets like Warmoesstraat and Zeedijk are medieval, and there are even a handful of wooden buildings that date back to the Middle Ages. The 17th century Canal Ring is a concentric ring of canals that is as scenic as it is historic. Although you won’t find full-size Dutch windmills in the city center, head to nearby De Gooyer to spot one that also doubles as a brewery. The Anne Frank Museum is also a touching and informative view into 20th-century history. 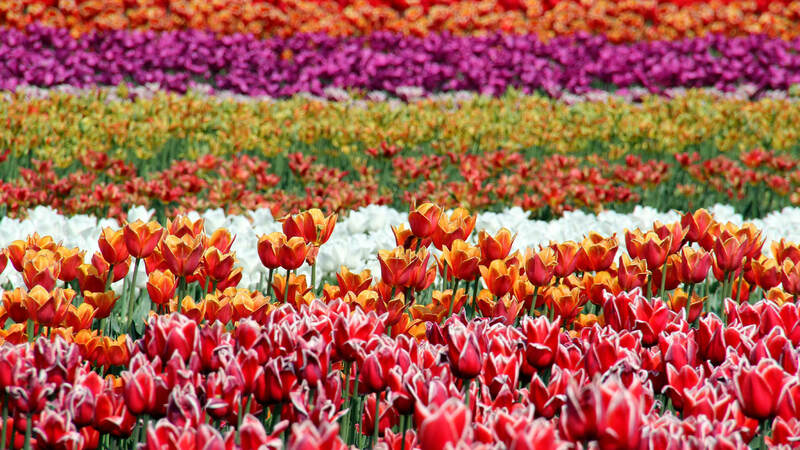 Even if you aren’t able to visit during the spring when the tulip fields are open, you can still take part in Amsterdam’s love for all things floral. The flower market, or the Bloemenmarket, is an exciting destination throughout the year. In addition to being beautiful and smelling great, it is a significant part of the city’s heritage. Amsterdam offers a wide range of accommodation choices for you to enjoy. If you’re on a budget, there are loads of affordable hostels that attract people of all ages. In districts like South Amsterdam, prices are lower and you’re still within walking distance of all the excitement of the city. If you do decide to stay in a hostel, stay organized with the North Face Base Camp Travel Canister Large Accessory Pouch. It’s the perfect size to hold hygiene products when you’re traveling. The loop handles can attach right to your backpack, and the internal mesh pockets make it easy to keep smaller items organized whether you’re out sightseeing or finding your toothbrush in the hostel bathroom. This is the perfect size to store things like your deodorant, makeup, sunscreen or medication in one convenient, easy-to-access spot. Fashion backpacks can also be used to store personal items and makeup. Made from ballistic nylon, unzip its cylinder design and find mesh pockets and enough space to carry a water bottle, hygiene products, and snacks. Hang its internal hook and stick the included mirror to its Velcro strap to ensure you’re in tip-top shape before heading out to explore. If you’re planning on upscale accommodation in Amsterdam, head closer to the city center. 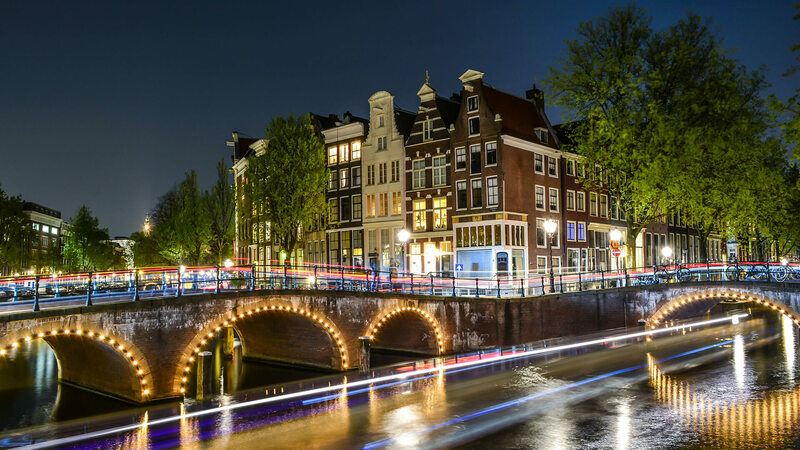 Districts like Jordaan and the Canal Ring are home to wonderful hotels that allow you to participate in the nightlife and be a short walk from the city’s best museums. For something unique to the area, you can even book a stay on a houseboat on one of the canals in Amsterdam. When you’re visiting Amsterdam, it is important not just to hop from one landmark to the next. You also need to take the time to explore the local culture whenever possible. That definitely needs to include some of the amazing traditional food and drink. 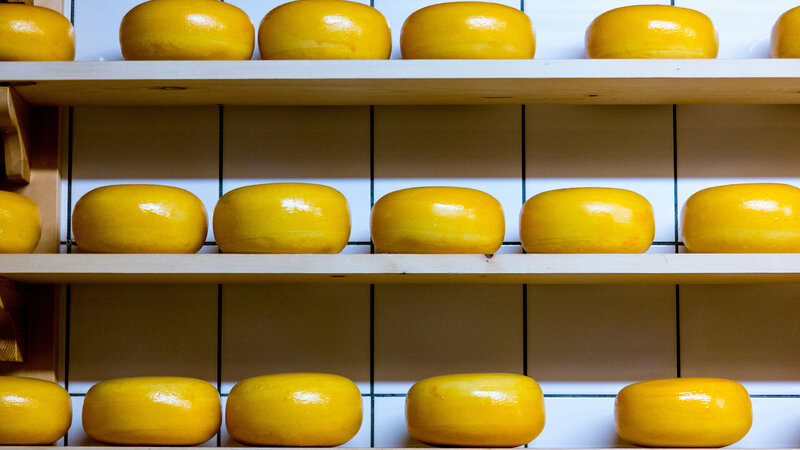 Look for the wax-covered wheels of cheese, which come in a range of sizes and varieties. Grab one from a local market, pair it with a freshly baked loaf of bread and enjoy a picnic at Amsterdamse Bos, a green park where Rembrandt himself used to paint. 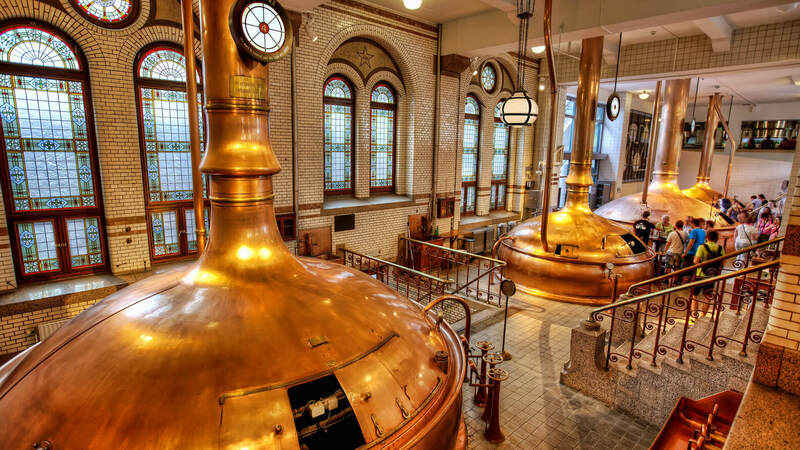 If you’re old enough to enjoy alcohol, Amsterdam is full of interesting and history breweries. The is a tourist favorite and is well worth a visit, but go deeper and tour De Drie Fleschjes, or the Three Little Bottles. This tasting room is more than 350 years old, and the interior is rich with local history. Second, only to a canal tour, a walking tour is the best way to see as much of the city as possible. Start your trip with a guided walking tour, and then you can come back and explore your favorite landmarks once more. 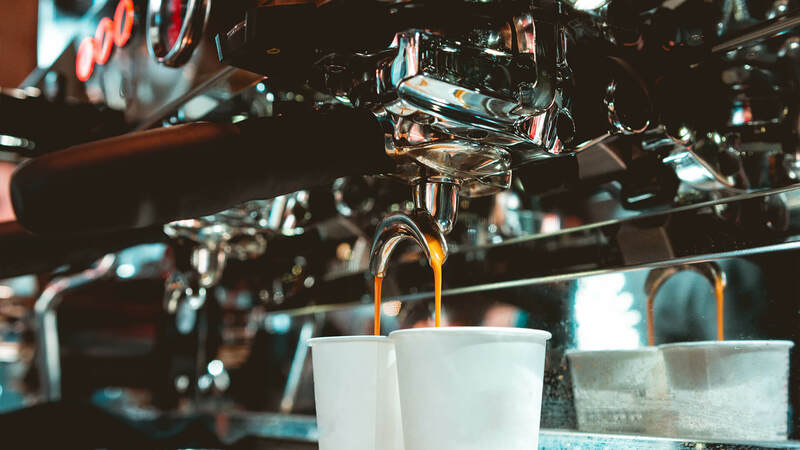 Enjoy the nightlife in the Leidseplein or the Rembrandtplein or grab a cup of coffee in one of the ubiquitous coffee shops of the Red Light District. Stroll along the canals at sunset, and stop on one of the more than 400 bridges that can be found within the city’s limits. Amsterdam is a city of contrasts. It blends old and new, historic and modern, crowded and scenic into one amazing destination. 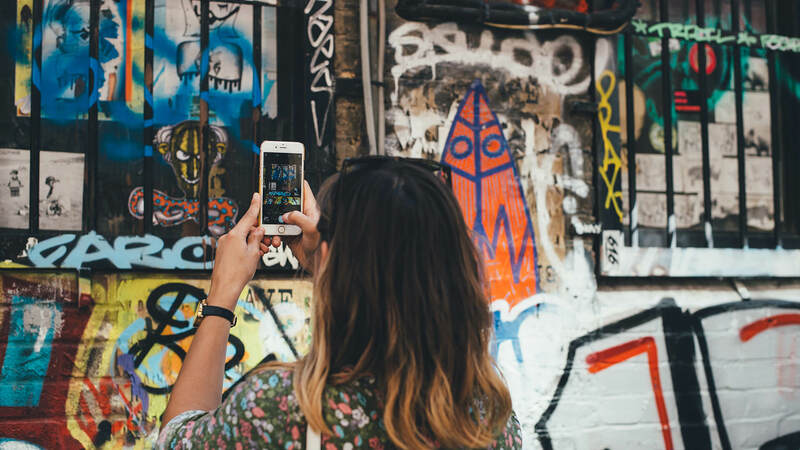 Whether you’re traveling on a budget, celebrating something special or you just want to make the most of your time in the city, this guide can help you plan out the perfect trip. Share your adventures with us! Visit Backpacks.com on Facebook and Instagram and share the locale and some of the memories you captured and you could be featured in one of our upcoming backpack blogs!